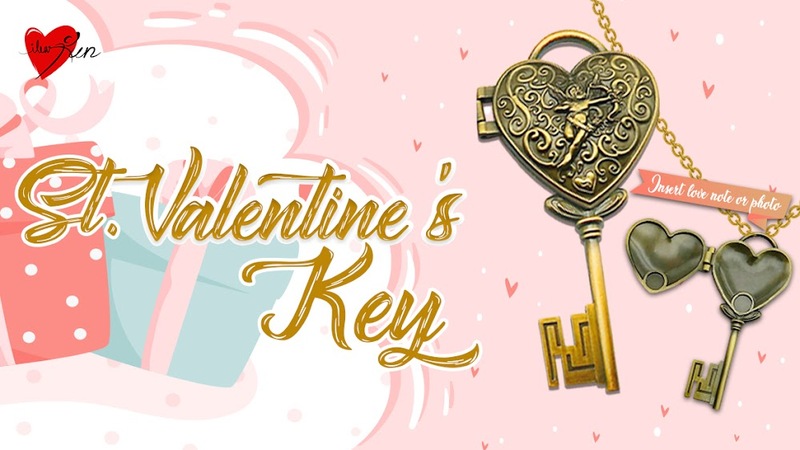 St. Valentine’s key is a metal key named after St. Valentine, the patron saint of love and marriage. The key is gifted as a romantic symbol and an invitation to “unlock the giver’s heart”. Run for your loved one this February and unlock their heart (again). Don’t forget to insert a love note or photo in the St. Valentine’s key you earnt to make it even more special.